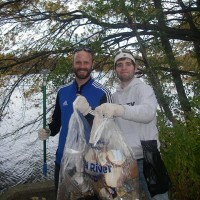 Just learned about a great watershed organization, the Charles River Watershed Association in Boston. They are so successful that they are helping form a similar group in the Dominican Republic! This entry was posted in watershed and tagged Boston, Dominican Republic, watershed.